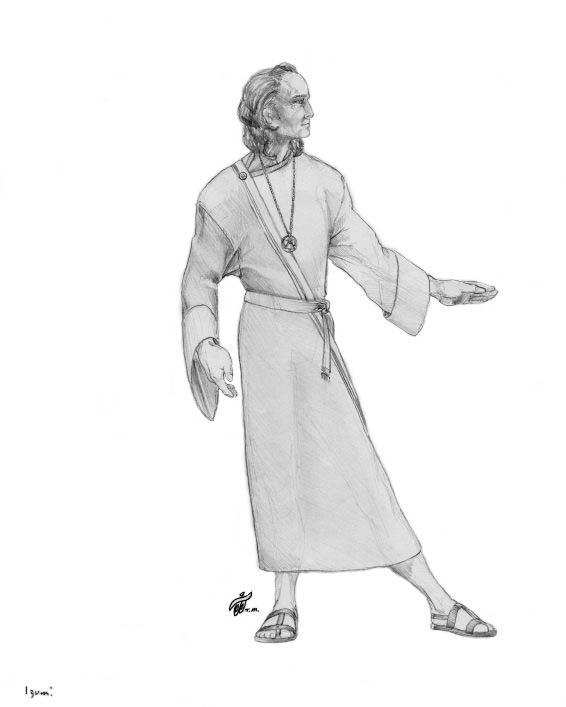 High Seer Stralim is the duly appointed leader of the almost nearly independent Lemuria colony continent of Atlantis. At age 10, Mayleena can breath underwater or on land like all the Oceana race. While she is swimming at the ocean bottom a violent underwater earthquake creates an ocean bottom wave that sweeps here away and knocks her unconscious. She subsequently suffers from amnesia when Stralim finds her washed ashore on Atlantis days later and he decides to become her foster father. High Seer Stralim is leader of the nearly independent Lemuria colony continent of Atlantis. This is the High Seer Stralim Character Sketch of the kindhearted benevolent ruler of the Lemuria colony continent of Atlantis, 100,000 years ago on ancient Earth. He is preparing for his coming officially sanctioned independence announcement to his people. Atlantis was about to become autonomous from the Lemurian motherland when everything suddenly changed. Someone had covertly arrived on Earth seeking one of The Ancient One’s secretly guarded powerful crystal tools. His foster daughter Mayleena had been wearing the crystal around her neck her entire life while growing up. 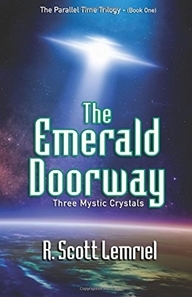 Neither Stralim or Mayleena could have known it was far more powerfully important than a mere beautiful faceted emerald gem hung from a gold chain. Note: Atlantis was a large continent two-thirds the size of Lemuria, centered over the equator half-way around the planet from the motherland. However, it would soon disappear beneath the seething ocean waves overnight along with the entire continent of Lemuria – all but a five hundred mile wide remaining Atlantis volcanic island.